Great location on Main Street in Downtown Luray. 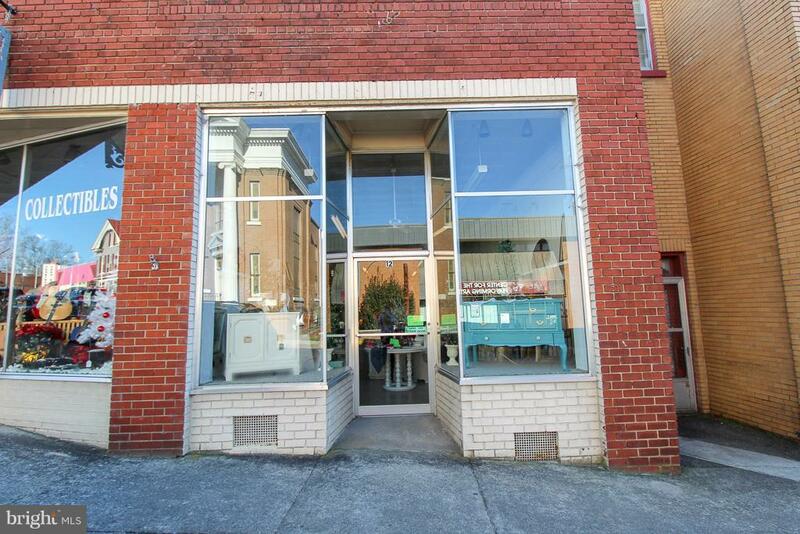 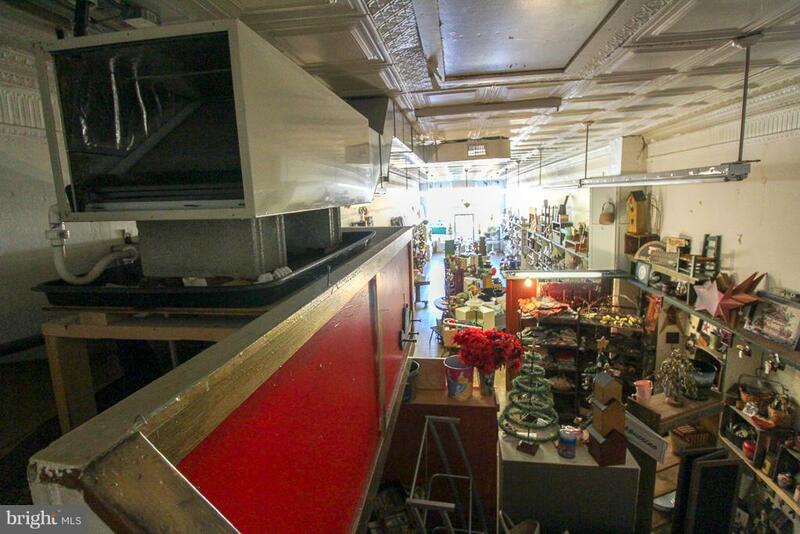 Currently used as retail space, but this unit has endless opportunities: barbershop, bar, deli, office or storage space. 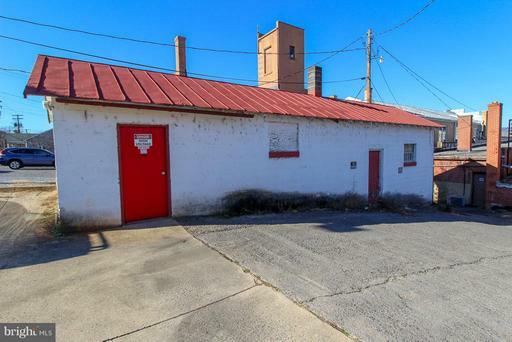 White storage building at the rear of the property is partially leased for $180/month. 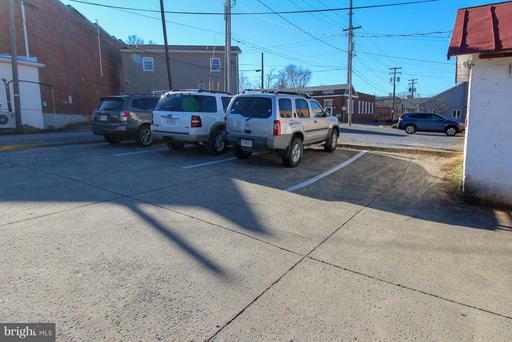 4 Private Parking Spaces with large parking lot out back and on street parking in the front for customers. 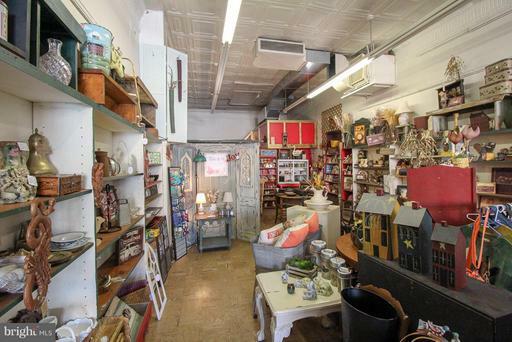 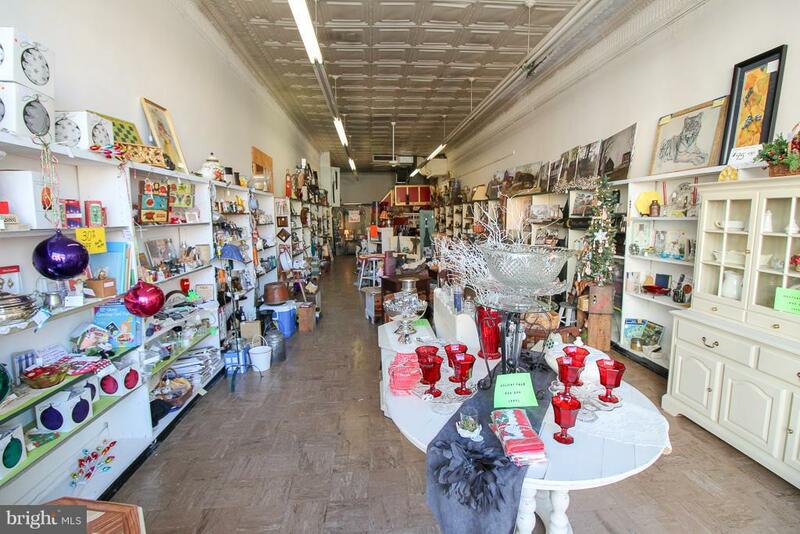 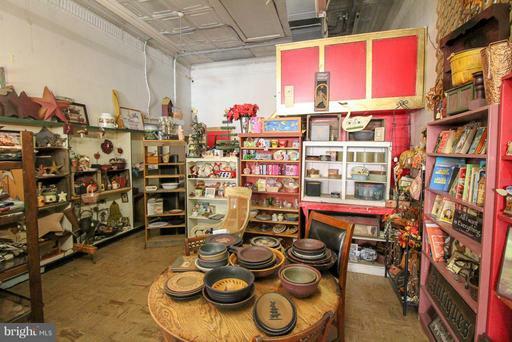 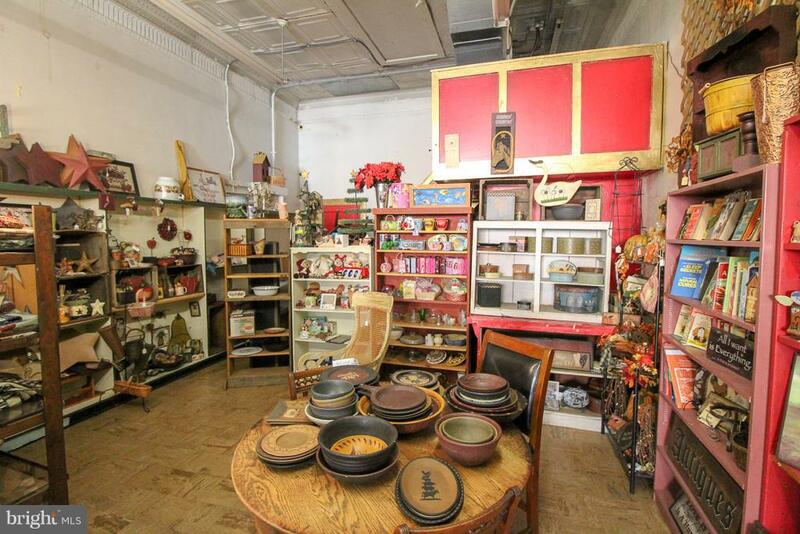 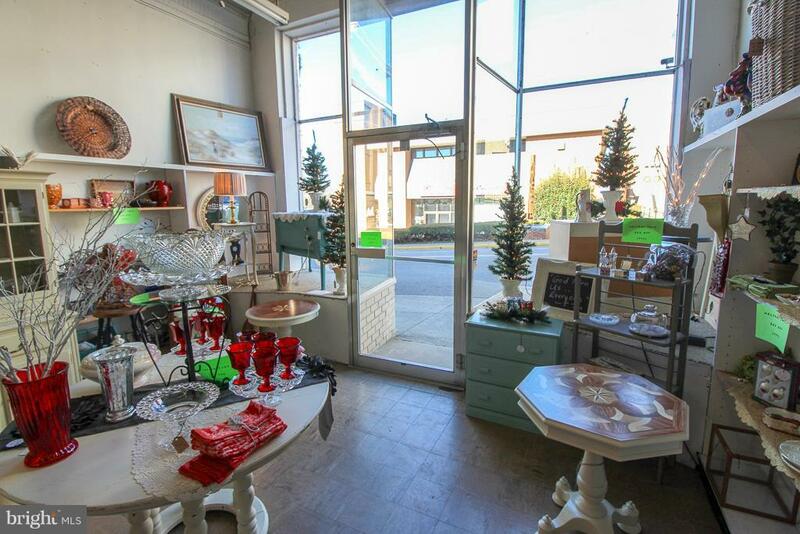 Space is currently used as a secondary space for Country Shoppes & Antiques retail items. 12 & 14 E Main St. are on one parcel, so property must be subdivided prior to closing. 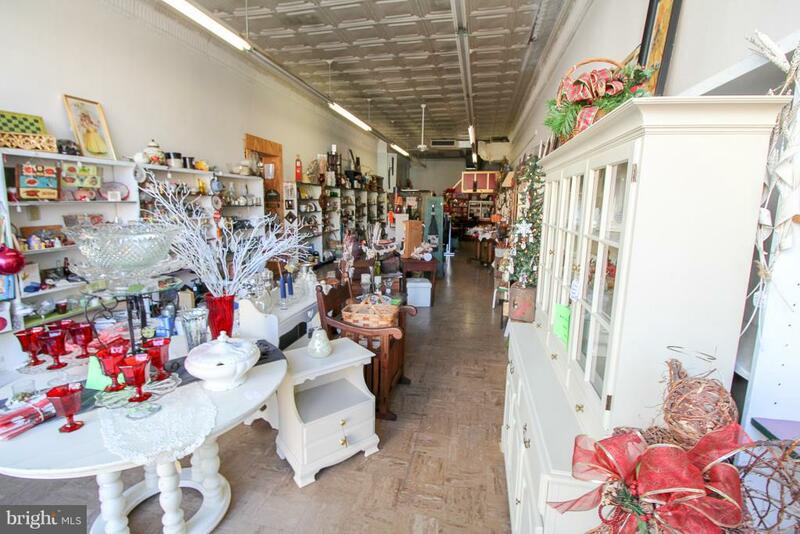 Seller is open to discussing the sale of both 12 & 14. 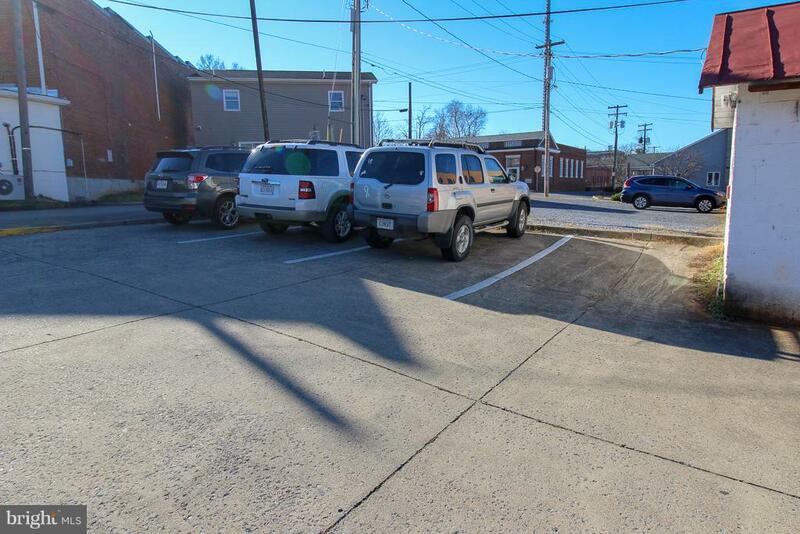 DirectionsTake 340 N to Luray. 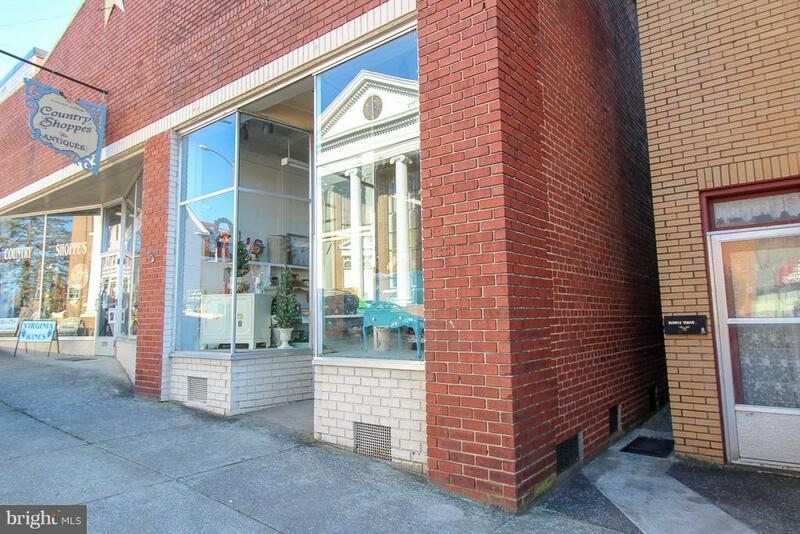 Right on Broad St, then left on Main St. Property is on the right, just a half block east of Broad St. Look for sign.